Entertainment and Fashion Galore: Whatta Room!!! I am so fascinated with this picture. I don't know why! 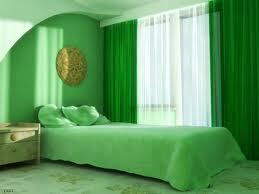 Unexplanable perfect cool, calm room! This entry was posted on 2:12 PM and is filed under Uncategorized . You can follow any responses to this entry through the RSS 2.0 feed. You can leave a response, or trackback from your own site. I like it too. The color is so cool to the eyes! hahhaha...kuyaw kay green man tanan sis!